Road trip! Get going with these hits from some of the biggest stars of today! 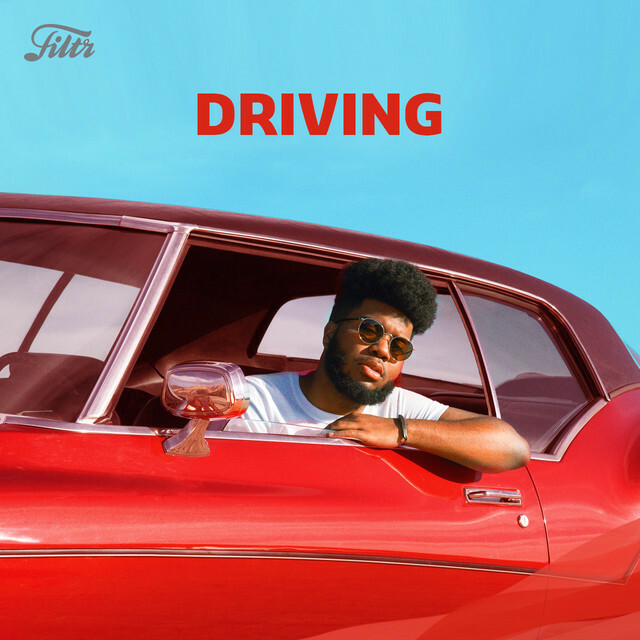 Khalid, Camila Cabello, Taylor Swift, Beyonce, Justin Timberlake + more!